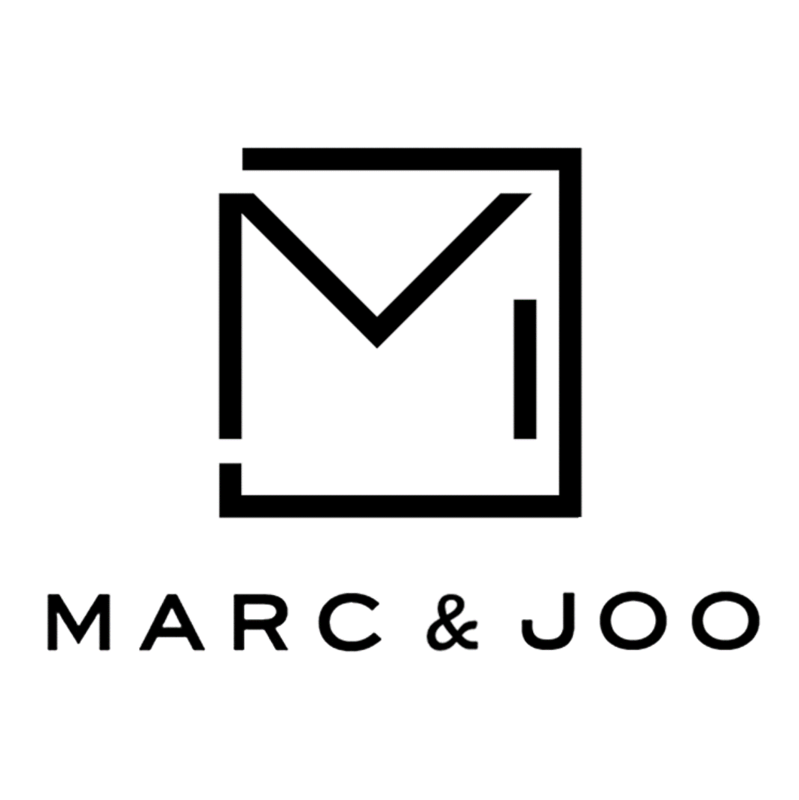 ALL SHOES OF MARC&JOO ARE SPECIALLY MADE IN S.KOREA, CHINA BY EXPERT CRAFTMAN HAVE EXPERIENCED OVER AT LEAST 20 YEARS FOR YOU ; THE POWERFUL WOMAN. YOU ARE THE ONLY REASON OF OUR EXISTENCE.  THEREFORE WE FIND IT ESSENTIAL TECHNIQUE TO MEET SPECIAL REQUIREMENTS. IT IS SO IMPORTANT THAT YOU FEEL POWERFUL THAT CAN ONLY BE POSSIBLE BY WEARING OUR ITEMS. 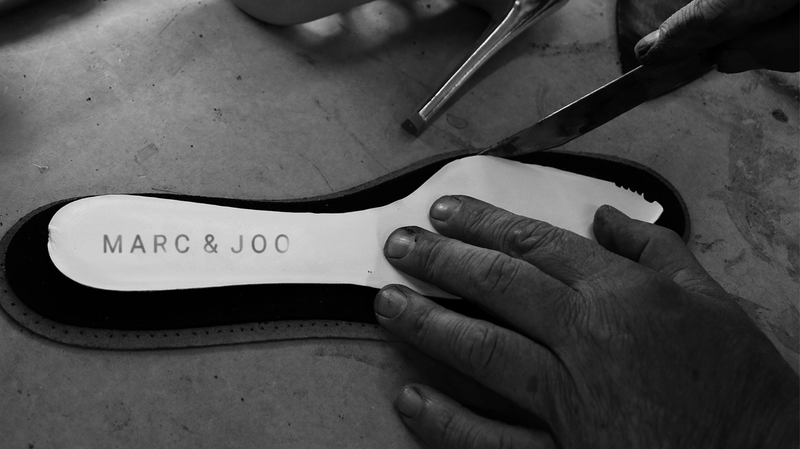 THAT IS WHY WE OFFER AN EXTRA SERVICE : CUSTOMIZED HANDMADE SHOES, SPECIAL FOR YOU. 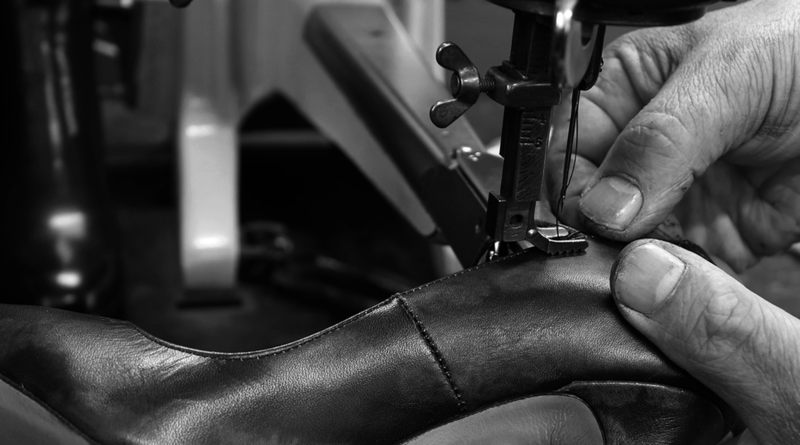 EACH PAIR OF SHOES WILL BE MADE TO YOUR INDIVIDUAL SPECIFICATIONS. IT INCLUDES CHOOSING WHAT COLOR, HEEL`S HEIGHT OR EVEN MATERIALS ( LIKE GENUINE LEATHER : CALF SKIN / LAMB / PYTHON ) YOU WOULD LIKE FOR YOUR HEELS.